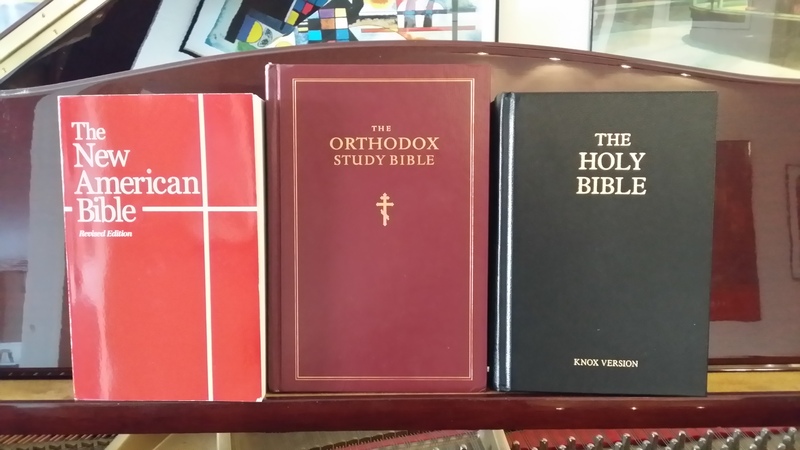 I have recently experienced a growing interest in Bible translations. This interest was sparked by a conversation I had with my cousin Wes last Thanksgiving. He (a full-time minister) and I were talking about the history of the Bible, and at one point he mentioned the Septuagint. If you’re like I was, you might not know what the Septuagint is. So that you and I are on the same page, the Septuagint is the earliest translation of Scripture, from the original Hebrew texts into Greek.